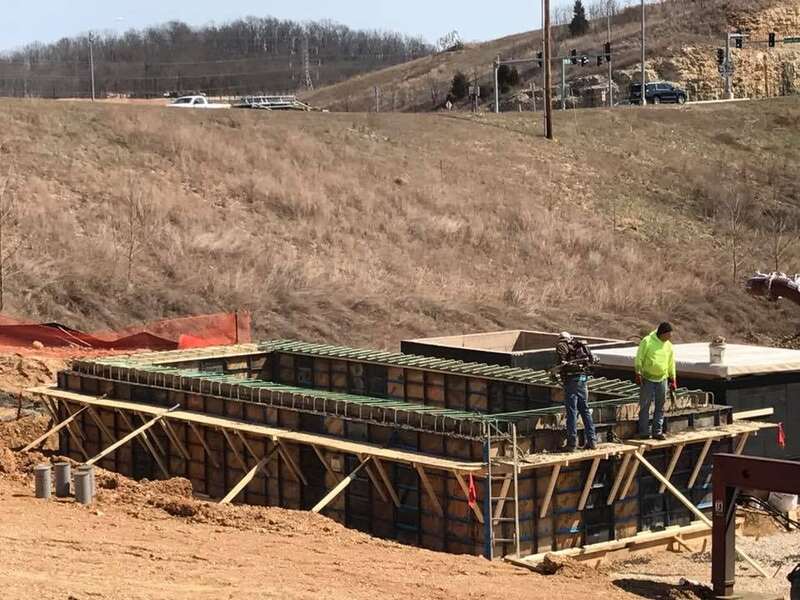 MMLC is Mid-Missouri’s local excavating company specializing in utility contracting, land development, directional drilling, build ponds/lakes for recreation and/or agriculture, cattle water installations and certified advanced septic installers. 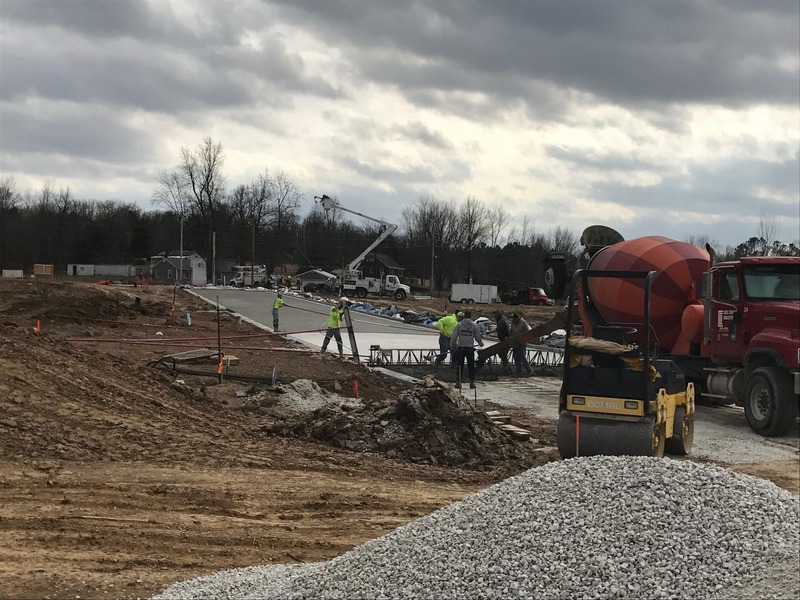 From owners to employees, we strive to be the most reliable contractor our customer has hired and provide them with an end product they are proud of and tell their friends about. 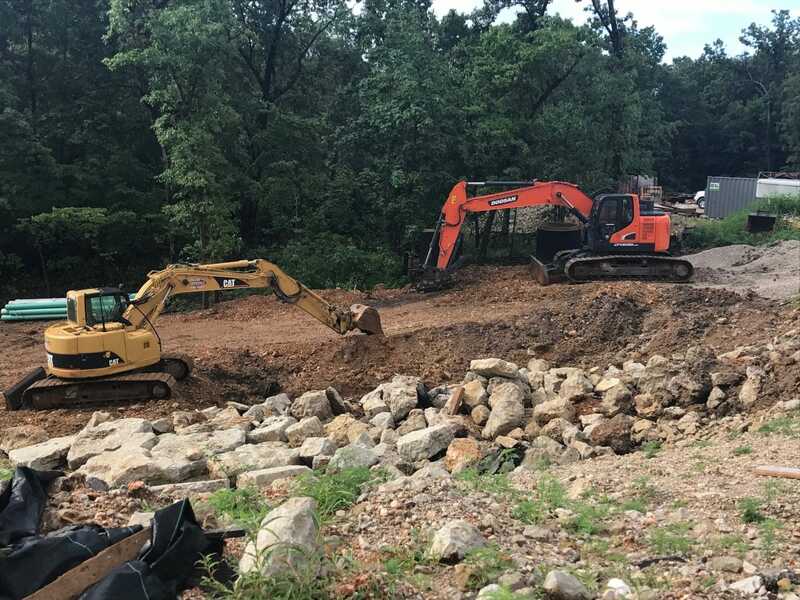 With over ten years of quality experience, you can trust that we have the skills you need for your next excavating project. We’re Located in Eugene, Missouri and ready to serve you in all of Mid-Missouri!